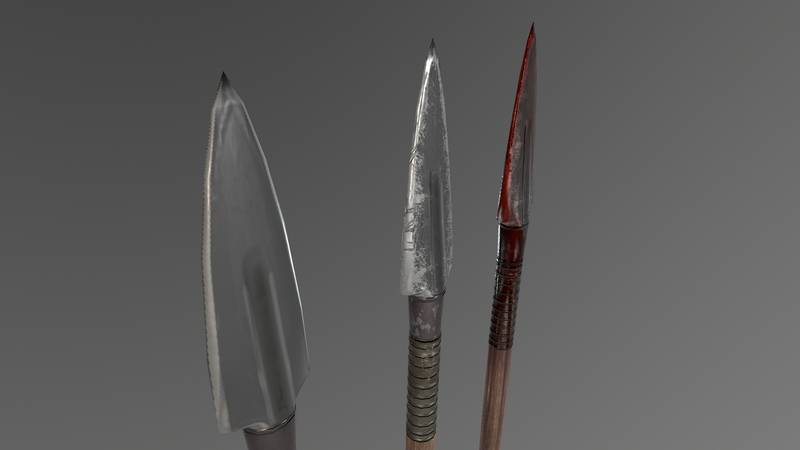 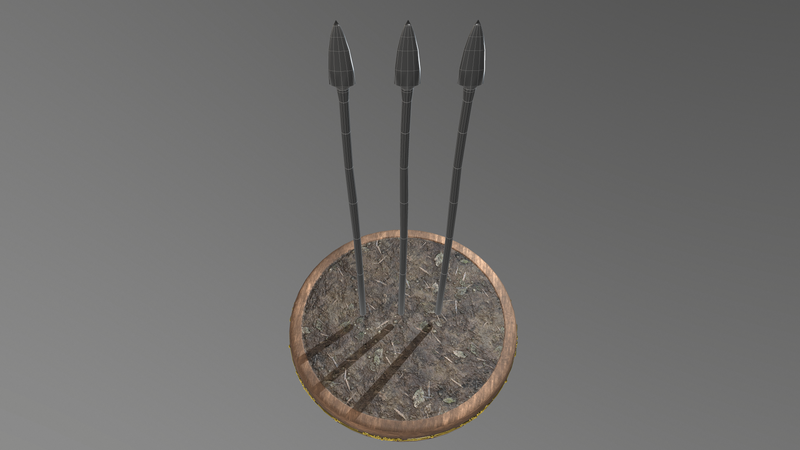 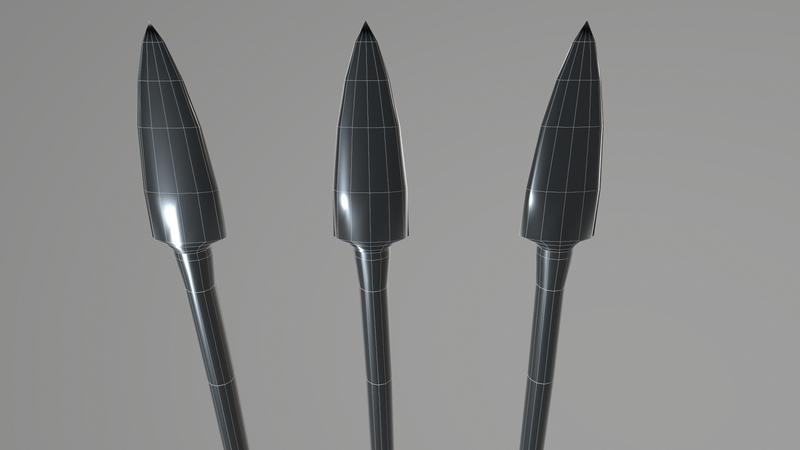 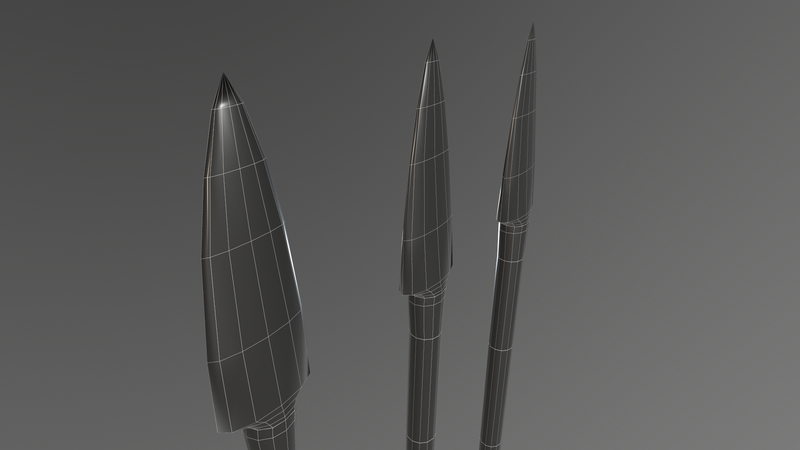 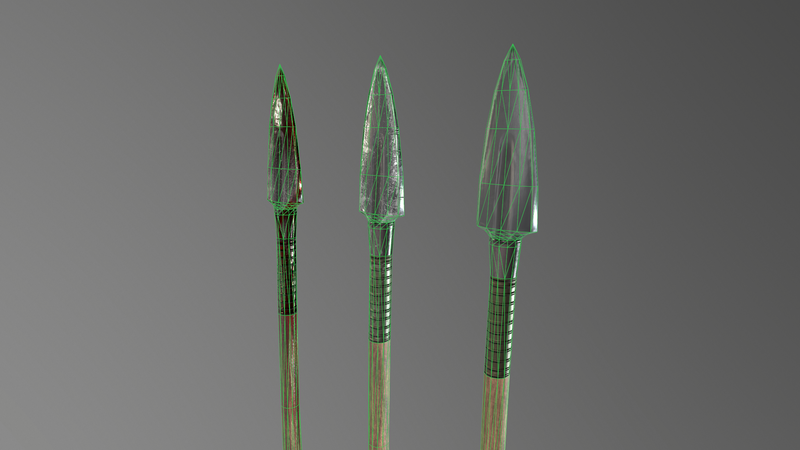 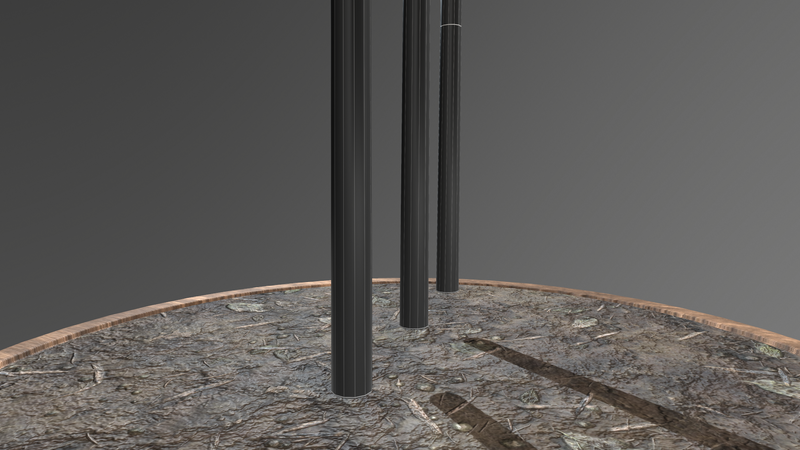 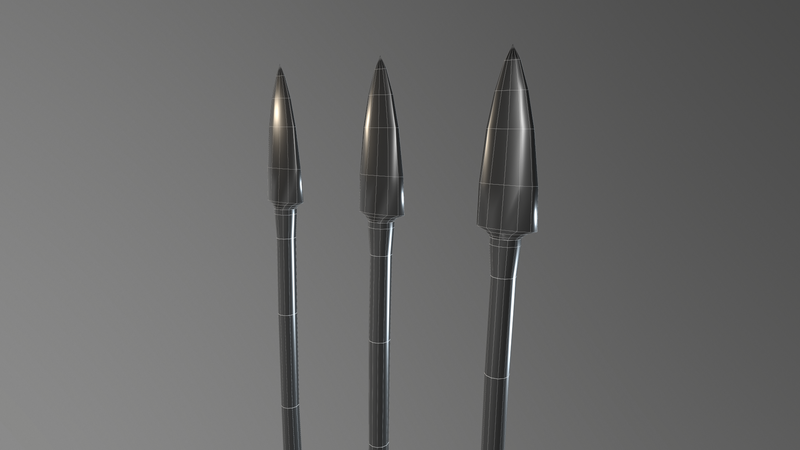 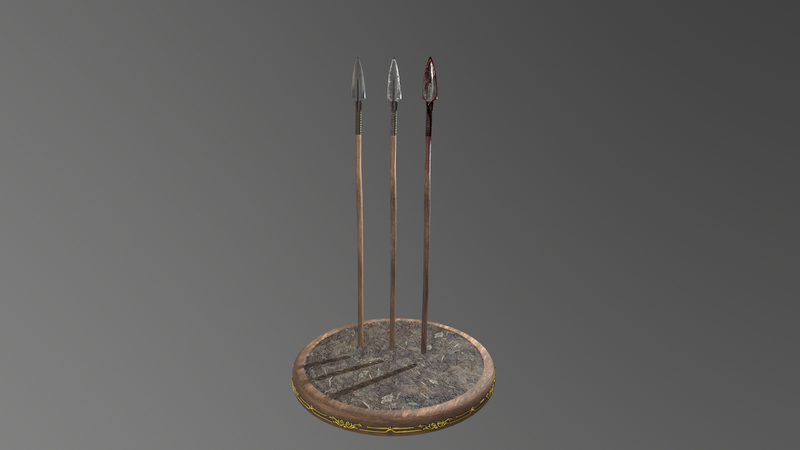 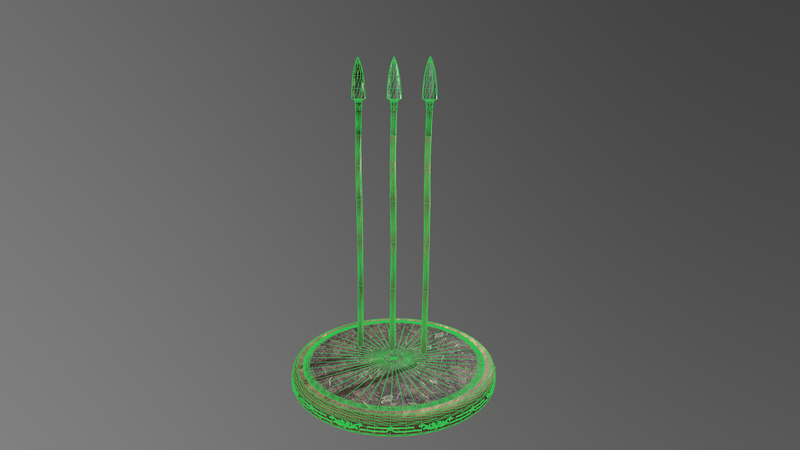 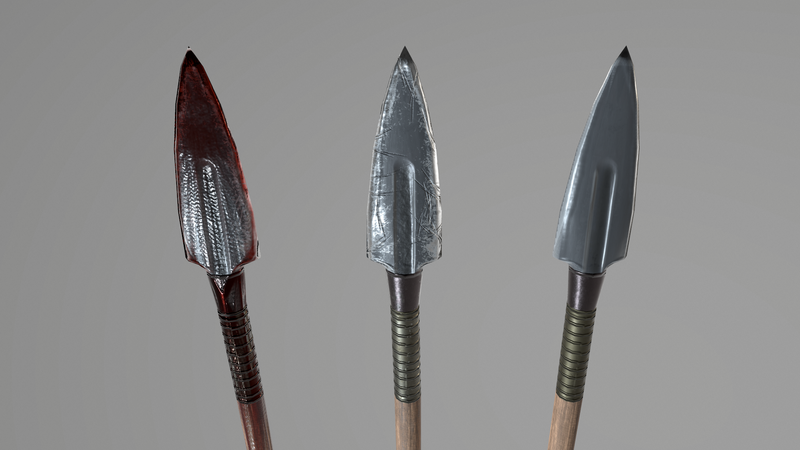 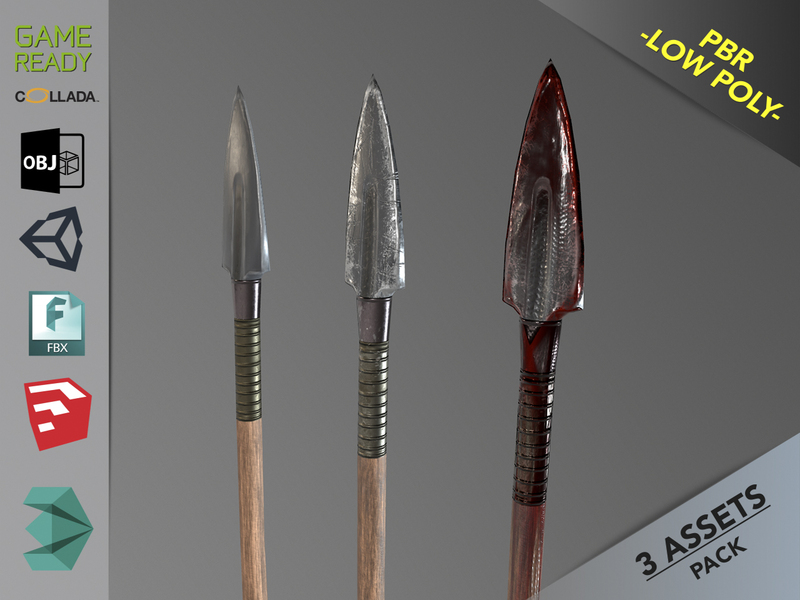 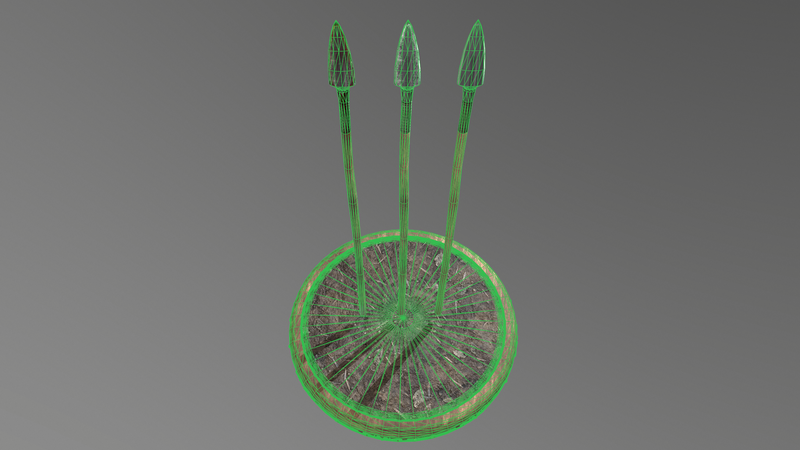 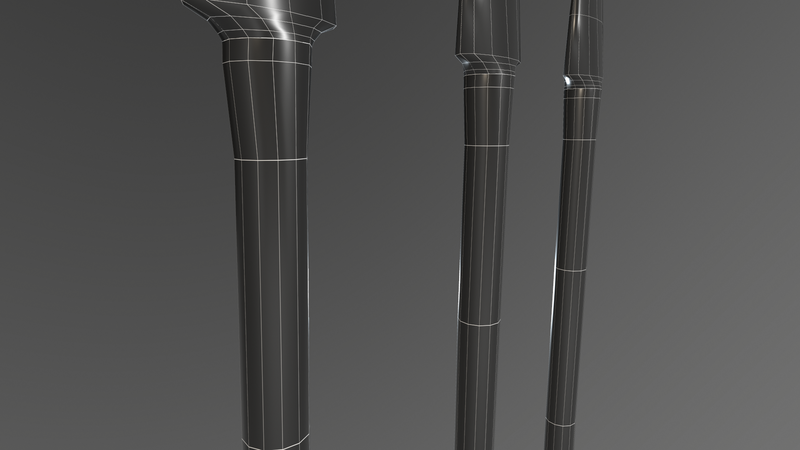 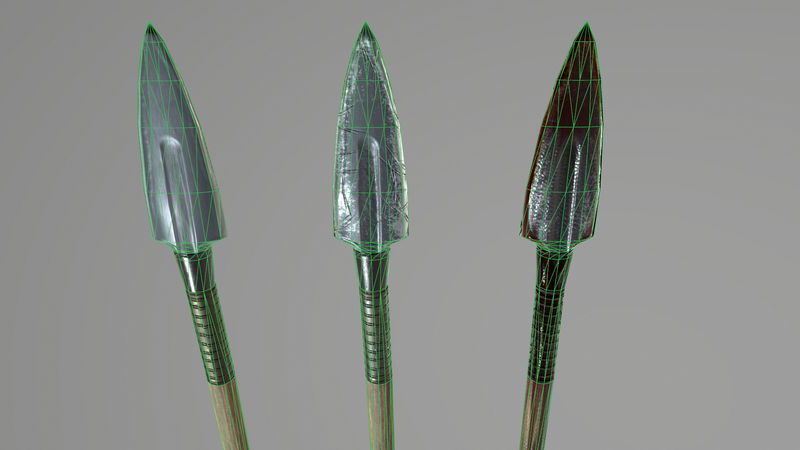 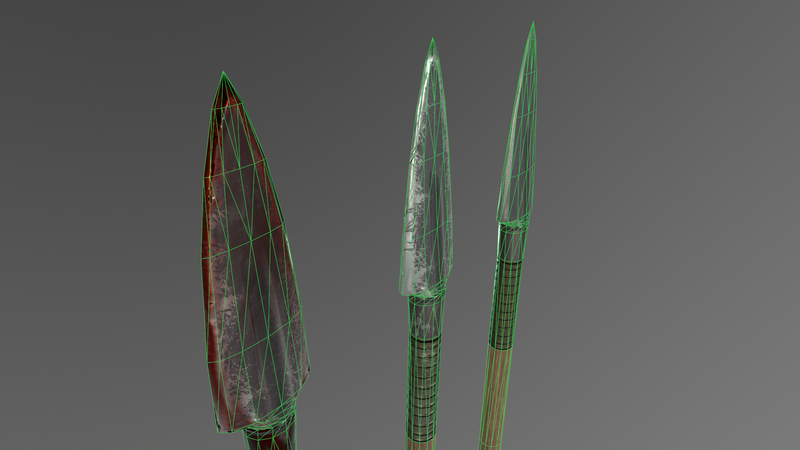 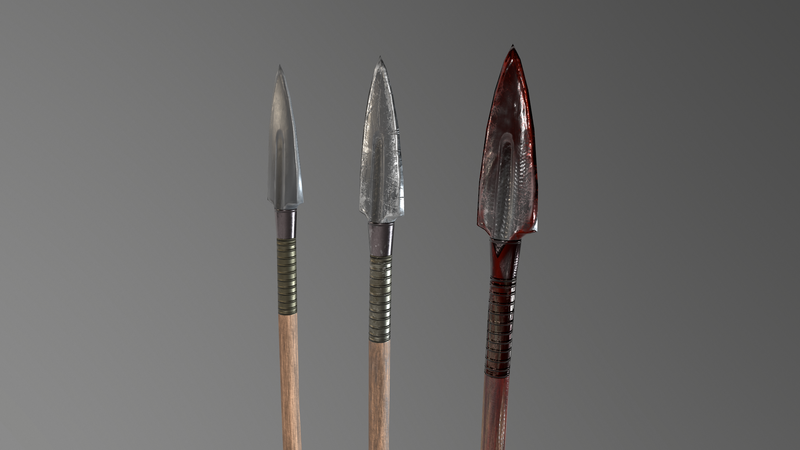 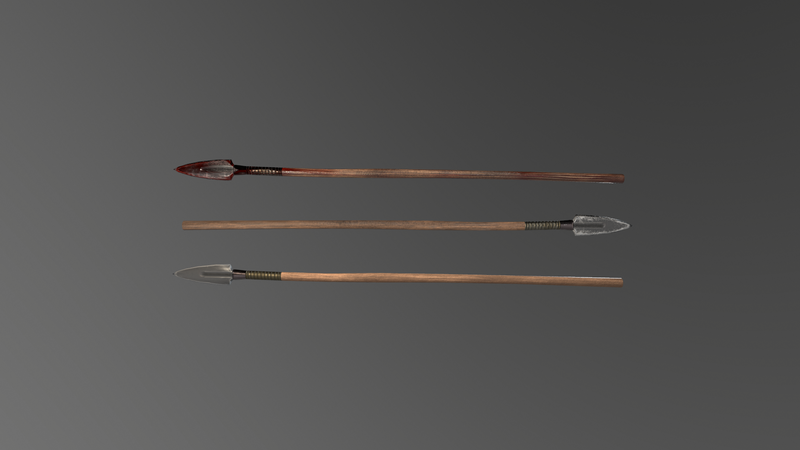 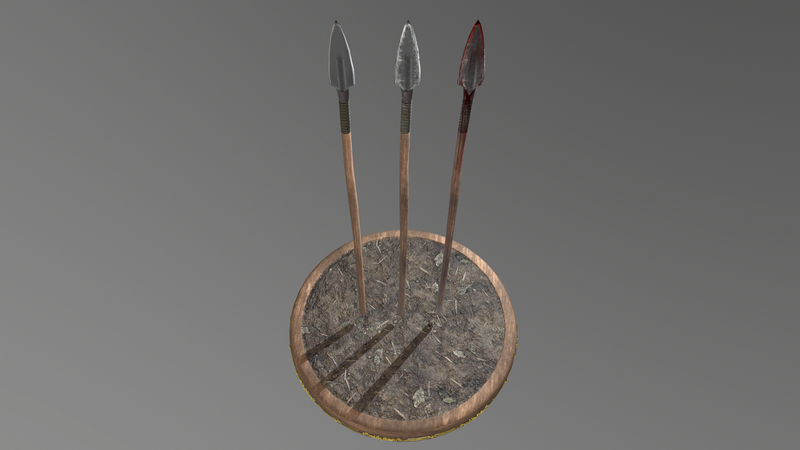 Spear model ready for Virtual Reality (VR), Augmented Reality (AR), games, Postproduction, Photomanipulation and other real-time apps. 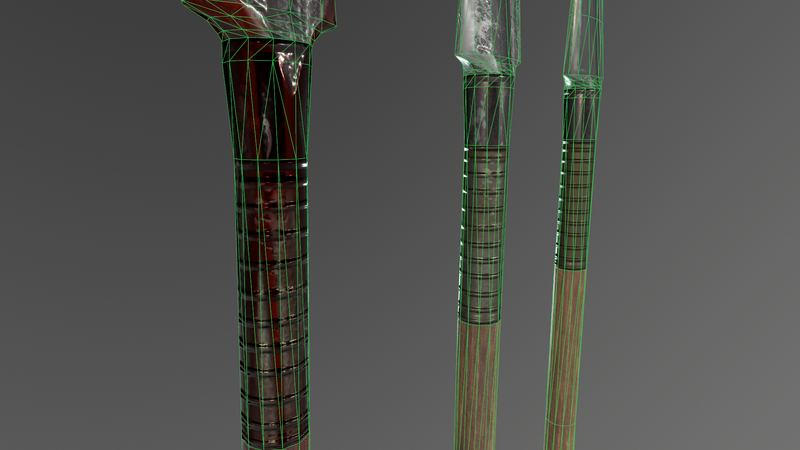 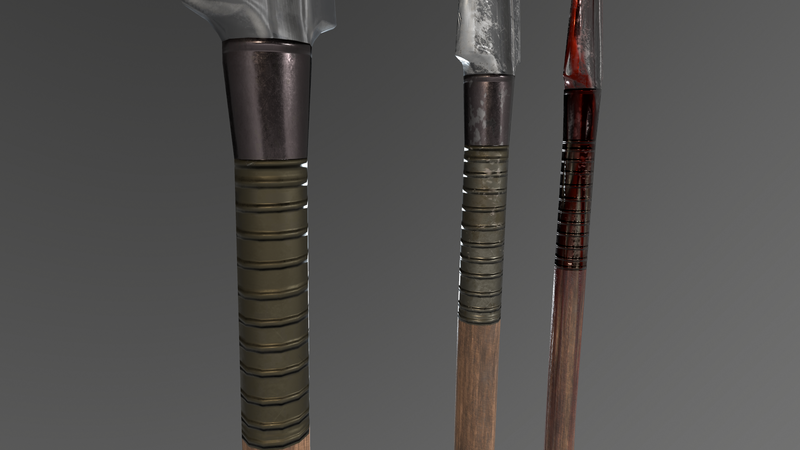 Low Poly Rendered in Marmoset ToolBag The textures of the model are applied with UV Unwrap. 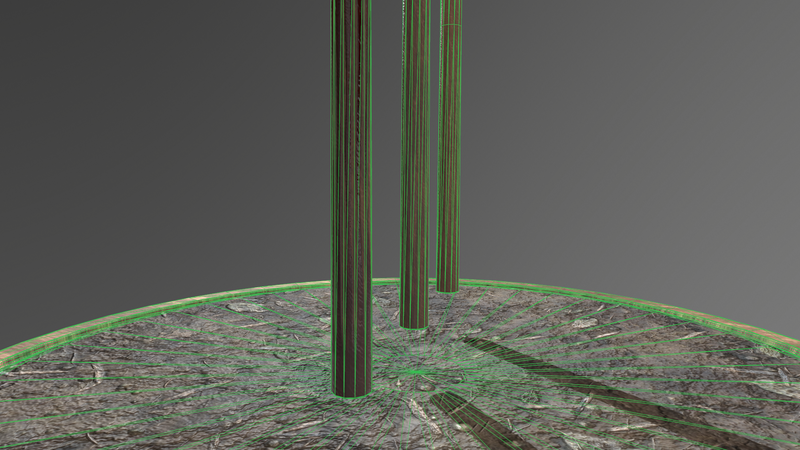 Materials – Textures in 3DS Max & Sketchup included.